If you are a member of the CrossFit community, then I am sure you have heard about the Crossover Symmetry System. 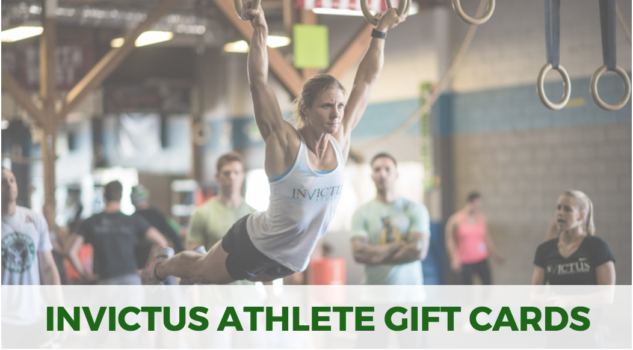 It was one of the hottest new CrossFit toys of 2014 and it’s popularity is still growing. Honestly, I think it is one of the best investments an athlete can make. The Crossover Symmetry System helps eliminate and manage shoulder pain by strengthening the rotator cuff, helping the shoulder to move more efficiently and provide more stability in the shoulder girdle. The activation and iron scap series each take 3-5 minutes to complete. That is a short amount of time to add to your training and you’ll see a huge improvement in your shoulder mobility, overhead strength and can even eliminate some nagging shoulder pain. Here are a few of my favorite Crossover Symmetry drills; however, if you have access to the system, don’t just limit yourself to these drills. Follow the instructions on the handy, dandy wall mount they give you and enter shoulder utopia! These drills are just give an introduction to the Crossover Symmetry System and are some of my favorites for a CrossFitter. If you are interested in purchasing a system for yourself, check out their website for more details.